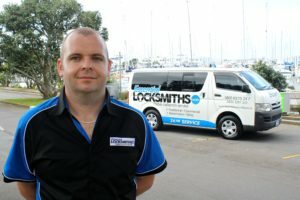 Essential Locksmiths is a 24 hour locksmith servicing Auckland, New Zealand. 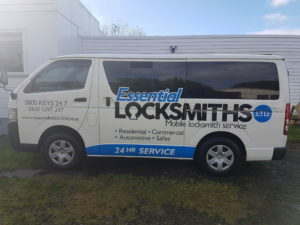 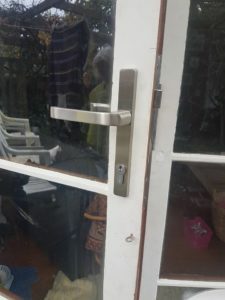 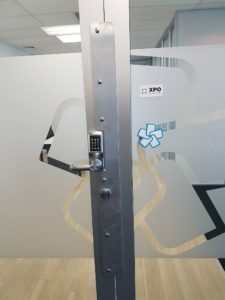 If you will need a locksmith urgently, please call us through our call buttons located at the side of the page or click here: Emergency Locksmiths. 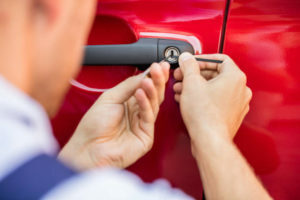 For servicing, repairs, installation, or any non-urgent solutions kindly fill-up the enquiry form and include your mobile number together with the details of your concern.